Every part of a grape has a purpose. Grape juice is pressed to make wine, the skins can be distilled and used as a base for several types of spirits or be transformed into food for cattle. The skins can even be used as an organic fertiliser. Grapes also have excellent properties which can be used in cosmetics. Their use for beautification has resulted in the term wine therapy. Wine therapy is a natural technique that uses the properties of grapes a variety of purposes including for toning and anti-ageing treatments. These techniques appear to have started in France, in the Grave region, a place with a long wine tradition. It was here, in Roman times that women used smashed grapes in face masks to get tighter and more hydrated skin. 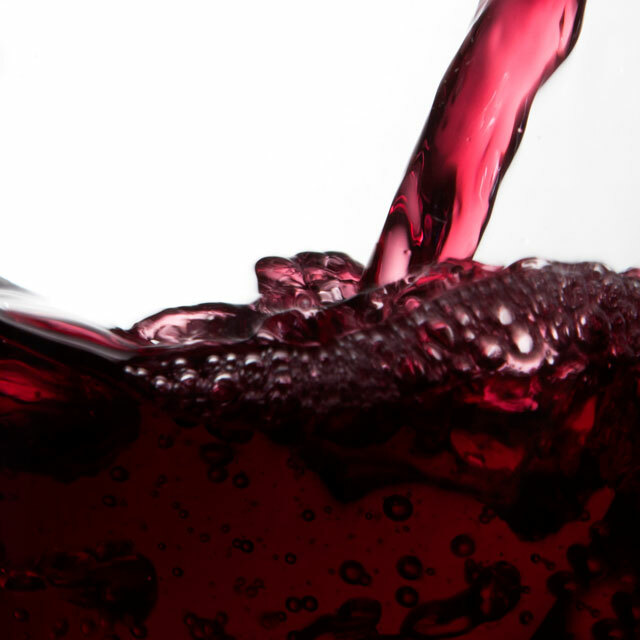 Resveratrol, a compound of the family of polyphenols, has an anti-aging action. Components of grapes can be found in a variety of products, including lotions, cream, shampoo, soap or body oils. Spas, hotels and beauty salons these products and treatments, especially in the main wine- making regions of the world.